Owning an asset is rightly a gratifying experience. But if you don’t get enough protective measures it could prove detrimental. 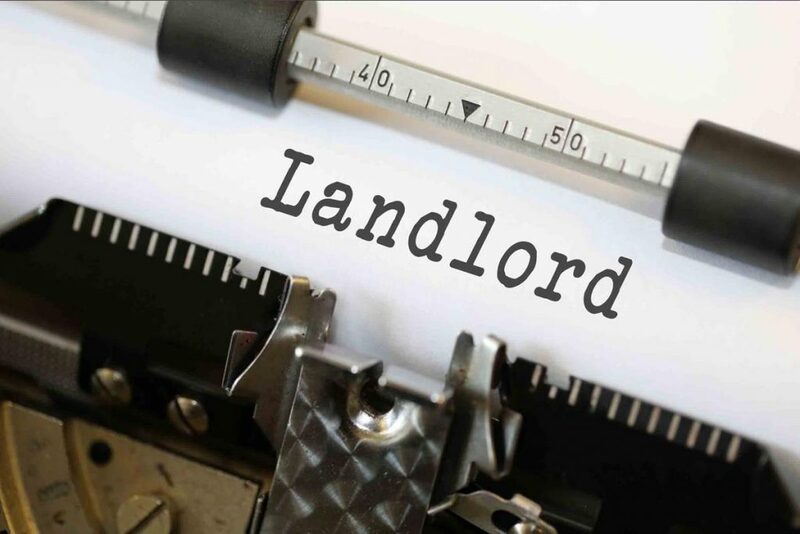 Any Insurance landlord policy is planned to cover your damages, for instance, damage to the building, or theft or vandalism at your property, liability charges and death etc. Moms are very protective about the property and its safety. They are concerned not only about the damages to the property but also about the safety and well being of the tenants. On the other hand, they also get worried about the expanses. Sometimes, getting an extra insurance policy and explaining it to mom can become a hassle. Because, definitely, you have to explain why you need landlord insurance, when you already have tenant insurance. Why to spend extra money on another insurance policy. Mom’s concerns about the budget are not to be taken lightly. They should be taken in confidence while deciding about the taking another insurance policy. Though it can be little difficult to explain insurance policy to mom, if you explain the advantages, mom would definitely support the idea. Because after all, the safety of the building and tenants and your income consistency is their first choice. The amount of disaster is unimaginable for the Moms when they fear of the loss of the income from property. For any reason the tenants can no longer live at your property and you as landlord are unable to get new ones. Just think, how mom would react to such an event. Landlord Insurance offers redemption for moms in despair. If your property is not available to rent because of any unfortunate incident such as fire, murder, or any other unfortunate incident or accident, you will not suffer the damage, because insurance will cover the cost. If your tenant is non-cooperative or causing trouble and mom is not happy about it. In such case you would want to evict him from the property. After you decide to eradicate the trouble makers from your property and give mom some relief, your biggest worry would be the legal fee to fight the case in court. But, in case you are insured you do not think about it anymore, because, the insurance will cover the legal fee for the eviction of your tenant. As a landlord, you are responsible to offer safe environment to your tenants, where they can live peacefully. Also remember you Mom wants the same. But if anything turn out wrong or you tenants face any mishap at your property, the onus lies on the shoulders of landlord. Which can subsequently leads to a compensation claim. Mom surely does not want to see you involved in liability claims and spend large amount of money to get over it. You need not to worry anymore, because, if you are liable to any claim this insurance covers the liability cost. If your tenants destroy your property or are involved in any such activity, your mom is not going to like it. This insurance will cover your damage cost and it would prevent from scolding of mom about the damage of property. All the damage they have done to your property would be covered via insurance money. And mom will also be contented. Disasters are also a headache for moms. They are afraid of the loss of the property and income in case of disasters. You can change the tenants or control other factors that are humanly possible, to satisfy mom. But you cannot stop natural disasters. Again your answer is insurance policy. If any accident or disaster occurs, and your property is damaged by the accident or disaster, this insurance also covers the cost of the accident or disaster. Your mom is surely going to praise your wisdom when you explain her these advantages of insurance policy.